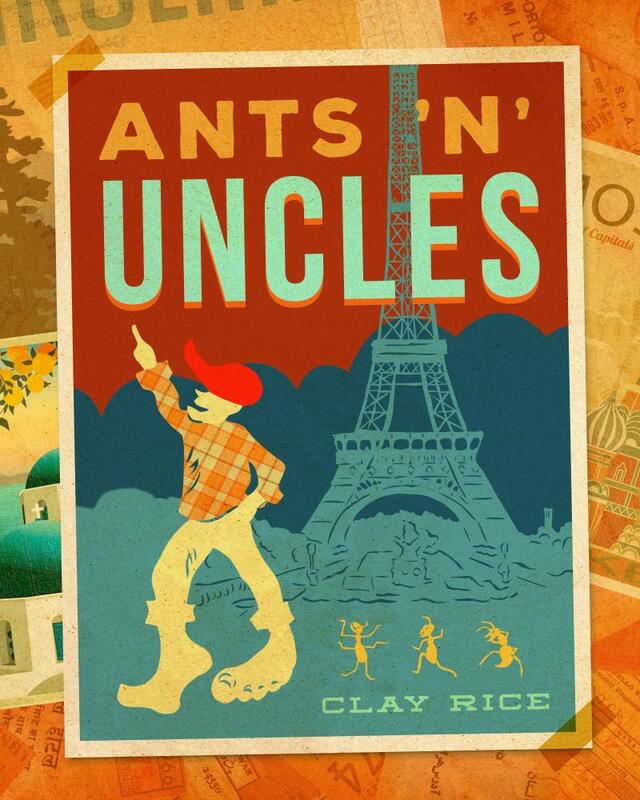 A 32-page hardcover picture book, Ants N Uncles will delight children of all ages, as well as adults who still have access to the child inside. With illustrations by internationally-recognised silhouette artist Clay Rice, the book pays homage to and faithfully utilises this distinctive illustration style. Silhouette artistry and storytelling have been in the author’s family for eighty years. Clay’s grandfather, Carew Rice, travelled worldwide sharing his mesmerising cut-outs with delighted customers. The rhyming, silly story with unique cut-outs combines to create a book with a very individualistic style and sensibility. Many of the illustrations have an ‘other worldly’ feel to them which is part of their charm. They are perhaps more of an acquired taste than their cartoon or computer-generated counterparts, but these silhouette images are interesting and pave the way for questions, curiosity and a deeper reader experience. Both the text and illustrations offer a great deal to pore over and ponder. There is no doubt that this book has the potential to spark many conversations, particularly when shared between generations.